Another dope tribute mix from the Wake-Up Show. 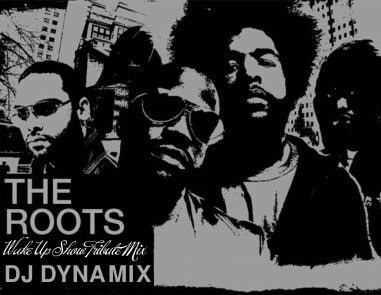 what up wit the tribute mixes! they ain't dead yet! I think it's good idea to pay tribute to the artists while alive and still doing it. Rather they when they ain't got it no more or dead.